There was a moment in time where Sundays meant that you piled the kids into the car and took a long relaxing drive. 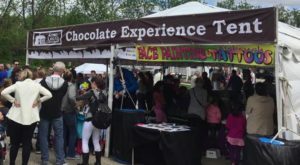 It was meant to be a peaceful and fun activity for the whole family. 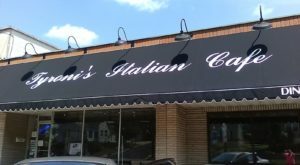 A typical Sunday drive might leave you finding a new general store to stock up on sweets and other treats. 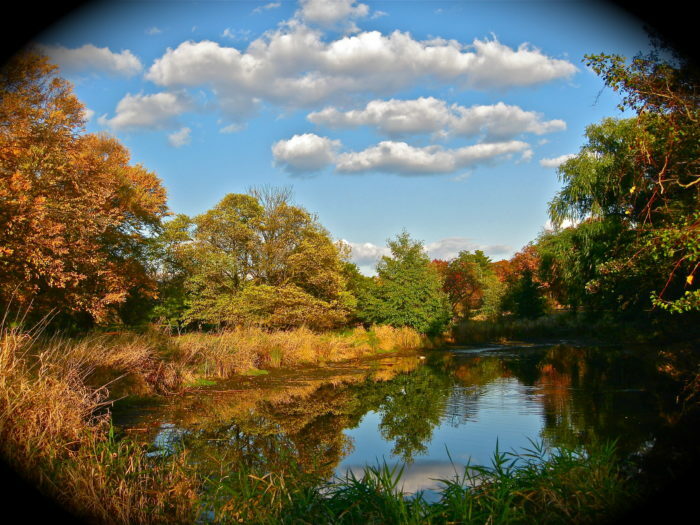 You may enjoy watching the changing leaves in a local forest preserve. 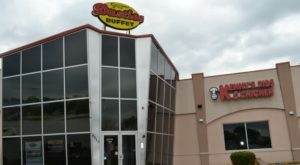 You may even find a new greasy spoon with all the comfort foods you could imagine. A Sunday drive elicits connotations of happier, simpler Rockwell-esque times. You can have these simpler times back. If you’re looking for a long meditative drive through Illinois, there has never been a better time to do it. 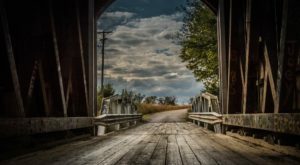 If you live in the city, take a break from the hustle and bustle and enjoy a leisurely drive through these picturesque country roads in Illinois. You’ll have the best seat in the house. If you have a day or two to just breathe in all the sites, then take on Spoon River Valley’s scenic 140-mile drive. With more than 24 different attractions, there is something for the whole family. Three hours outside the sprawling metropolis of Chicago, this beautiful region is home to festivals that contain crafters, flea markets, antiques and even homemade foods. 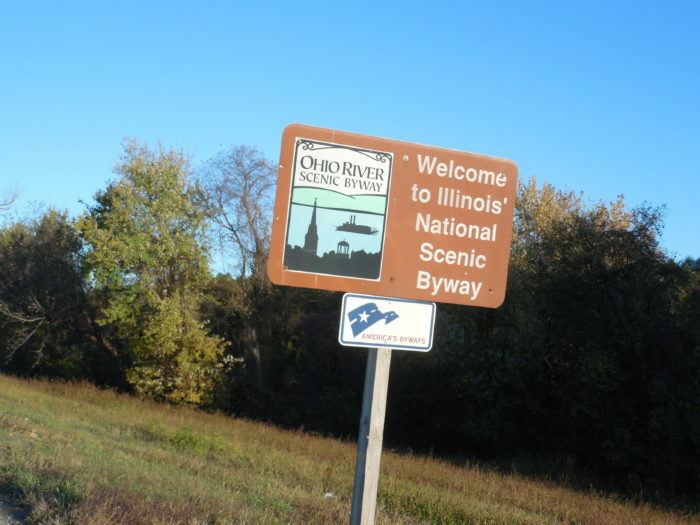 Be sure to check out London Mills and Spoon River Dam along the way. If you love the idea of a good old fashion Sunday drive then you’ll love getting into the car and heading down Grand View Drive in Peoria. Don’t be fooled by the fact that it’s only 2.52 miles. 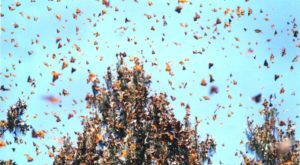 According to Theodore Roosevelt it’s the “world’s most beautiful drive.” Watch the autumnal leaves sweep over the 180-acre landscape or enjoy a picnic with the family. 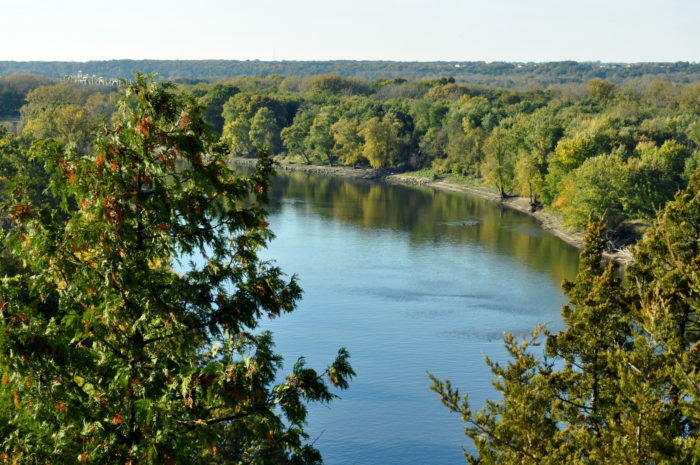 If being near water calms your soul then you won’t want to miss out on spending time near the Illinois River. 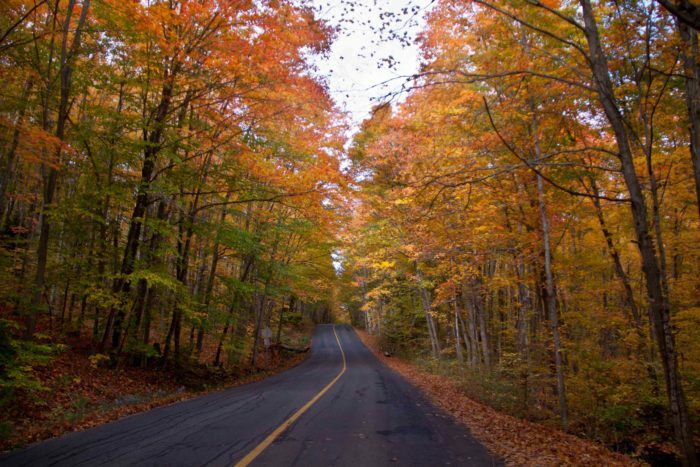 When you travel through this scenic byway you are taking the same route the French explorers once did. Bring your fishing rod or your canoe and commune with nature. 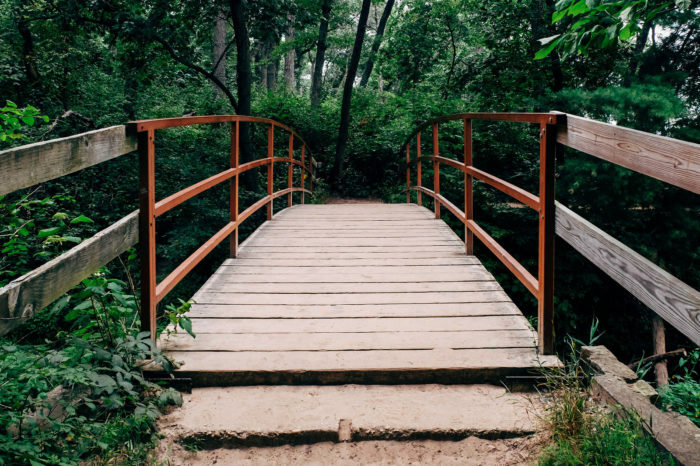 Even if you just drive right through, you’ll enjoy the serene Illinois woodlands, forests and wetlands. If you want to take a trip back in time, then pack up the car and head down the historic Lincoln Highway. Whether you prefer to make it a romantic trip or a trip with the kids, there is something for everyone. While enjoying the long, relaxing stretch of highway be sure to make a few pit stops to check out Ronald Reagan’s childhood home in Dixon, the amazing Fabyan villa (they have their very own windmill!) or the old Rochelle railroad park. This area spans three different states: Ohio, Indiana and Illinois. 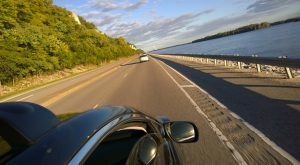 The scenic byway boasts 300 miles in Illinois alone, ending where the Ohio and Mississippi Rivers converge near Cairo, IL. 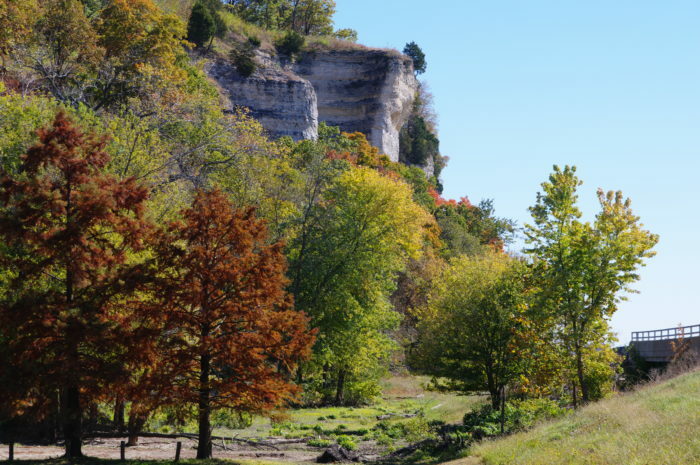 Enjoy all that Southern Illinois has to offer. Check out antique shops, artist studios and local farmers’ markets along the way. Take the weekend and even consider camping out under a blanket of stars. There is no better place to take a selfie than at this scenic overlook in Galena, with its picturesque rolling countryside that will make you feel like you are in rural England (no passport needed!). 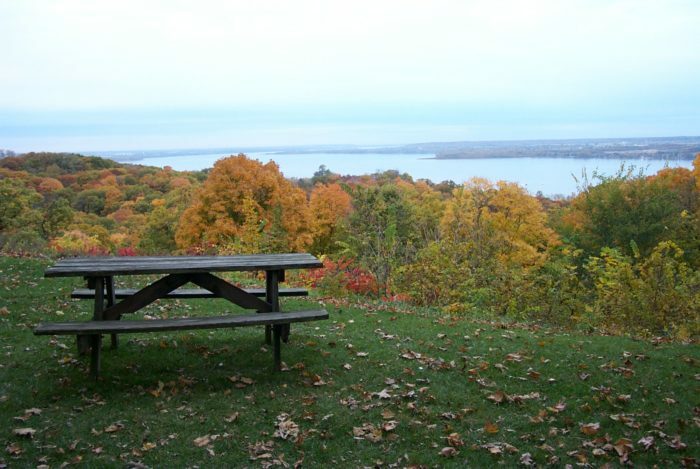 Pack a delicious picnic and enjoy a relaxing day at this peaceful spot before hopping back in the car and taking in the rest of the beautiful landscape laid out before you. Route 66 plays a pretty major part in America’s history. This old two-lane highway is now adorned with delicious restaurants, museums and other cheesy but fun attractions. Experience what the American Dream really felt like while driving along legendary Route 66. 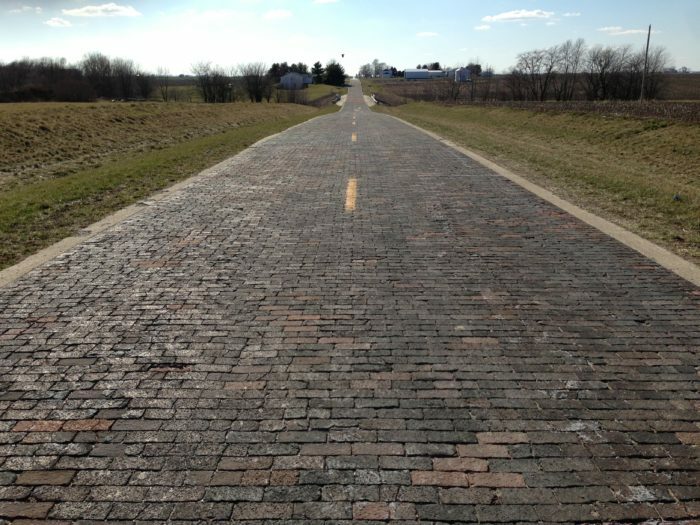 On your way, be sure to check out an original brick road (no, it’s not yellow!) hand laid back in the 30s and Harry’s Rabbit Ranch, which contains old Route 66 memorabilia and other kitschy items that made this historic byway renowned. Sometimes there is nothing more relaxing than getting into nature and breathing in that fresh, crisp air. 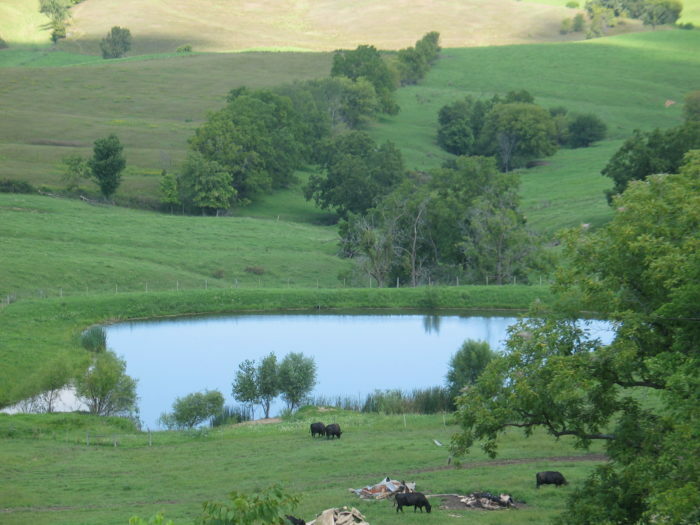 While it doesn’t boast an intimidating amount of driving miles (only nine miles, to be exact) you will still enjoy driving through about 1,700 lush acres of bountiful gardens and trees. 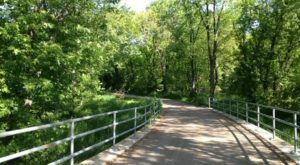 On a nice day you can also park the car, put on your hiking boots and enjoy 16 miles of glorious trails. 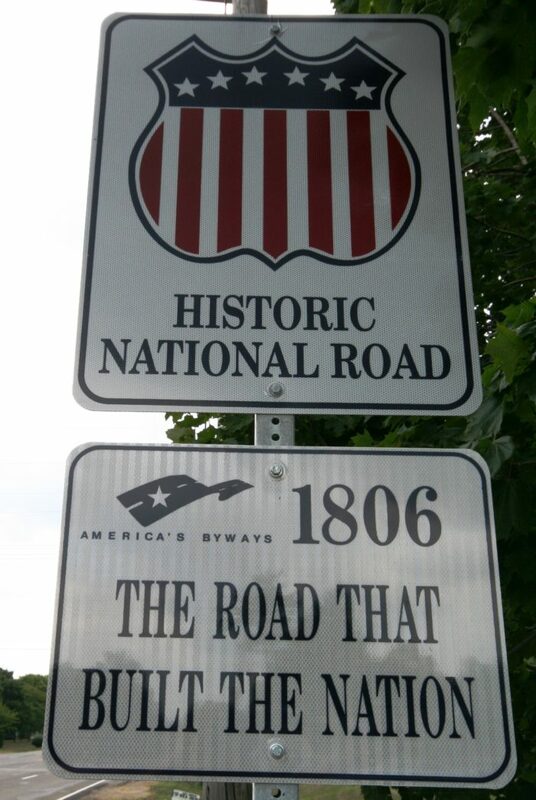 Also referred to as the “Road that built the Nation,” this byway started in Cumberland, Maryland and ended in Vandalia, Illinois. With 164 miles to travel in the Land of Lincoln, the Illinois National Road makes it possible to follow the life and political career of Abraham Lincoln, as well as enjoy amazingly old and rare automobiles at MY Garage Museum, just to name a few. 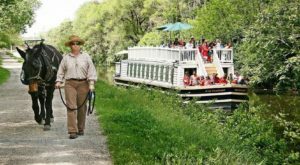 Whether you are a professed history buff, a lover of nature or a boatman you will enjoy all that these sweeping 96 miles of the Illinois and Michigan canals have to offer. Enjoy observing wildlife in their natural habitat or pull out the trusty snowmobile during the winter and check out 61.5 miles of pristine, snowy trails. Who doesn’t love a good Sunday drive? It really helps take your mind off all the stressors in life. 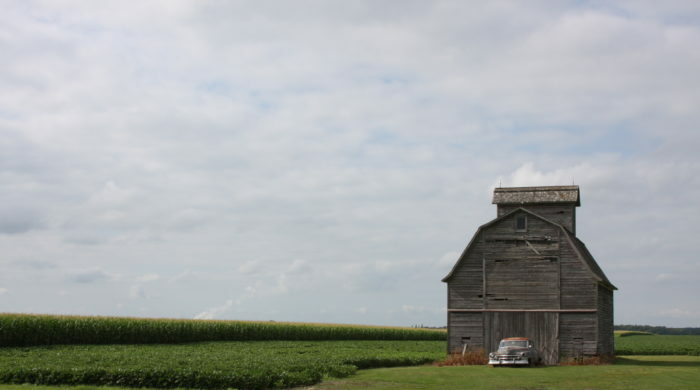 If you love a good old fashion drive through beautiful rural Illinois and have a spot that’s your favorite we certainly want to hear about it in the comments.